Allen County is now moving from 121 precincts to 88 precincts for the next election. 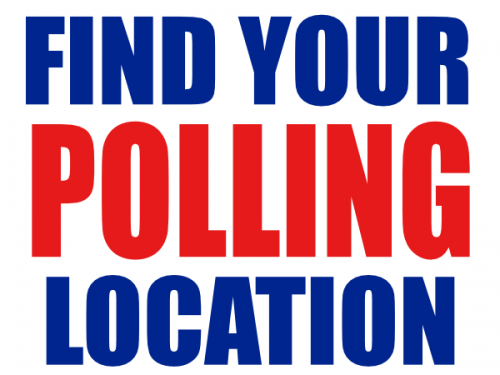 Notices will be sent out in January that will include your current polling location and the name of your precincts. Some Voters affected by the changes will notice their precinct name will have changed. Please be aware of these changes prior to arriving at the polls in the 2012. It is advisable to keep the notice you receive in January that contains your precinct and polling location information.